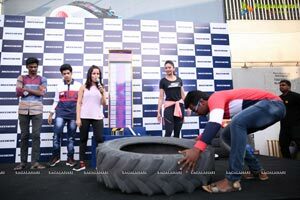 Hyderabad, 31 October 2018: Skechers, an American performance and lifestyle footwear brand, had Actress, Rakul Preet Singh visit their store, in the City of Pearls, Hyderabad today. 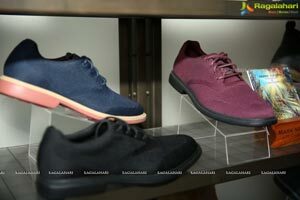 Skechers with its wide range of Lifestyle and performance footwear is winning hearts worldwide. 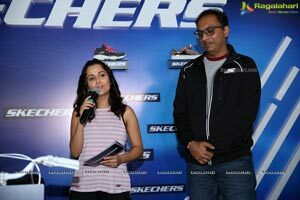 Speaking on the occasion, Mr Rahul Vira, CEO, Skechers South Asia Pvt. 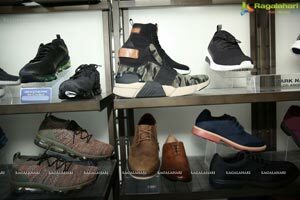 Ltd. said, “The brand journey so far has been delightful and the response from people has been overwhelming. 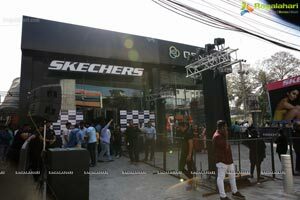 After the recent 200th and largest Skechers Mumbai, we only hope to grow further. 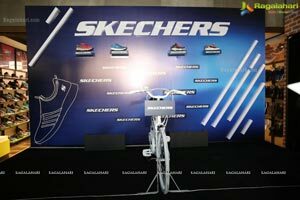 Hyderabad is a market with a lot of potentials and our aim is to make Skechers accessible to more and more individuals. 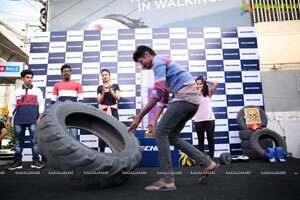 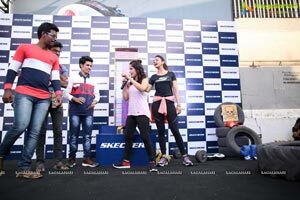 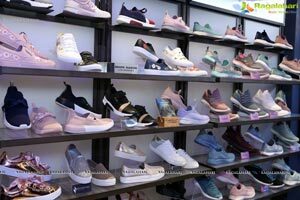 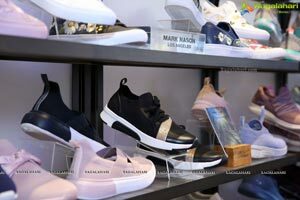 Skechers, which recently announced its 200th store in India aims to be youth centric brand with its wide range of Lifestyle and performance footwear. 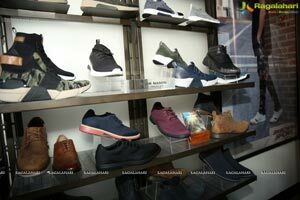 As a brand, Skechers stands for innovation, style and technology and gives people access to some of the trendiest and technologically advanced footwear. 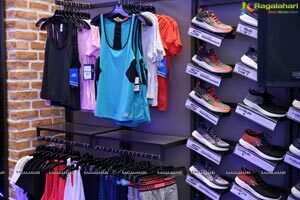 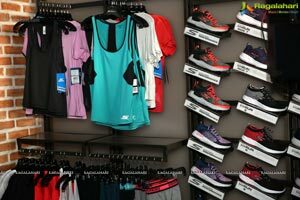 Apart from offering ideal footwear for sports & social outings, Skechers has a wide range of casual activewear to specialty fitness apparels. 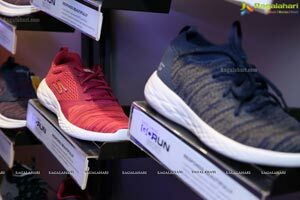 Skechers India, designs, develops and markets a diverse range of performance and lifestyle footwear for men women children, and now stretching head to toe with their latest addition of apparels and accessories. 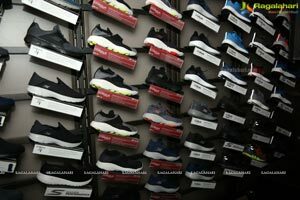 Skechers Performance is available in India and over 160 countries and territories worldwide via department and specialty stores with more than 2 305 Skechers Company-owned and third-party-owned retail stores, and the Company’s e-commerce websites The C * manages its international business through a network of global distributors, joint venture partners in Asia and the Middle East, and wholly-owned subsidiaries in Canada, Japan, throughout Europe and Latin America.